Hooray! Finally she is back but she is in clutches. I am over the moon because she told me that I have regained my health and there is some dampness in my body after feeling my pulse. I asked her what and why there would be dampness and these were her replies. You feel that water in your body is not circulating properly. Recently, I had my wisdom tooth removal. She mentioned that painkillers and antibiotics can cause dampness. She also mentioned that I have "heart fire". It could be due to my late nights or difficulty in getting adequate rest at night. 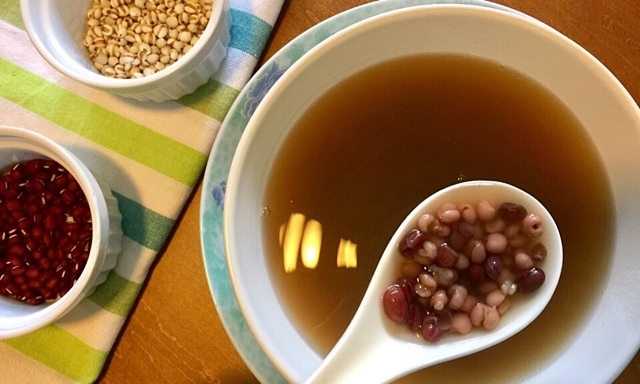 Red Bean Barley Soup to get rid of Dampness? 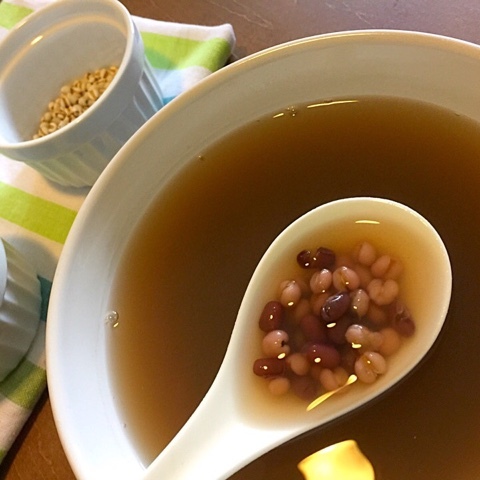 She suggested cooking red bean with barley soup and drink it regularly. I asked her if drinking more water would help. She jokingly mentioned no matter how much water I drink, it would not help. I asked her if exercise would help, she replied a "Yes"! 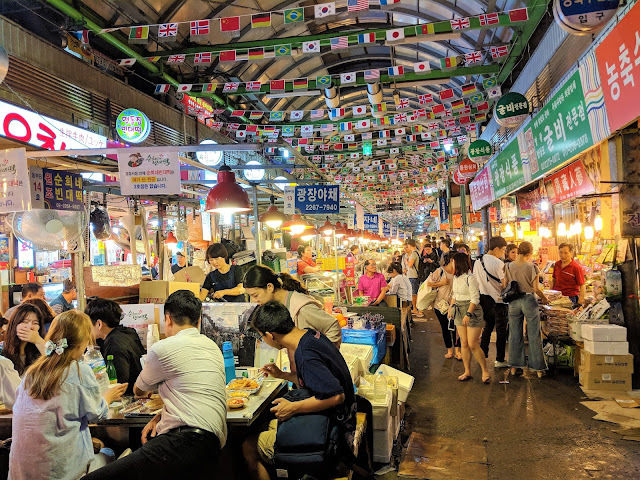 I asked her why I need to cook red beans with barley, she replied that red beans would make barley less liang (cooling) which is bad for women. Wash barley and red beans. Fill your pot with tap water. Cook them until they are cooked thoroughly (beans are broken) which will take around 40 minutes. I added rock sugar for a better taste. I hope my post has helped you in some way! She also told me to avoid Ba Zhen Soup because it might be bad for my wisdom surgery recovery as it is too "Bu". It might trigger an infection. She gave me some suggestions for other soups to further remove dampness. Stay tuned!